After what felt like an eternity in the dark and cold, New Yorkers are eager to spend as much time as possible outside - and where better to do so than in your own home! We found 3 great apartments where renters can embrace the sun and get that Summer tan. The below listings are all available now and offer amazing outdoor space; be it a balcony, a private outdoor terrace, or a roof deck. All that’s left to say is - get outside and enjoy the sunshine! 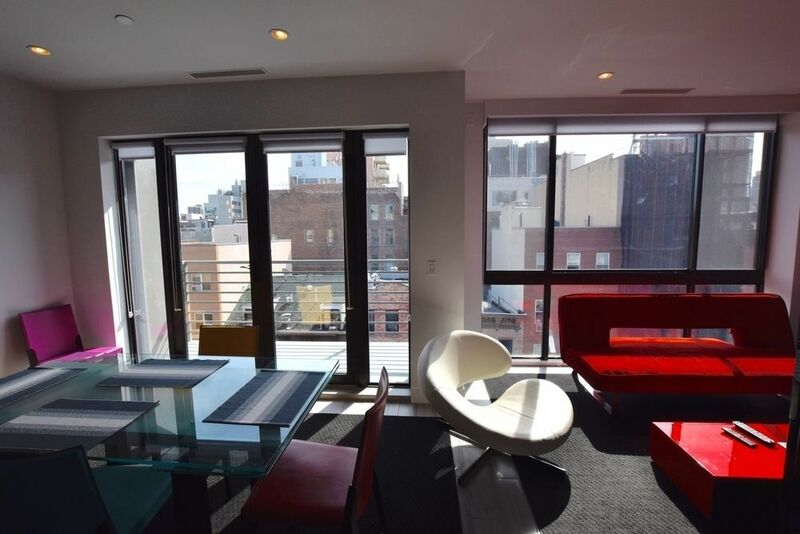 About: While a private outdoor terrace is the pièce de résistance regarding outdoor space, this rental apartment trumps that with its proximity to the High Line and Chelsea Market, as well as a landscaped roof deck for the building. You won’t spend too much time inside this spring and summer, but if you do - hello premium oak floors, gourmet granite kitchen, marble bathroom and floor-to-ceiling windows. 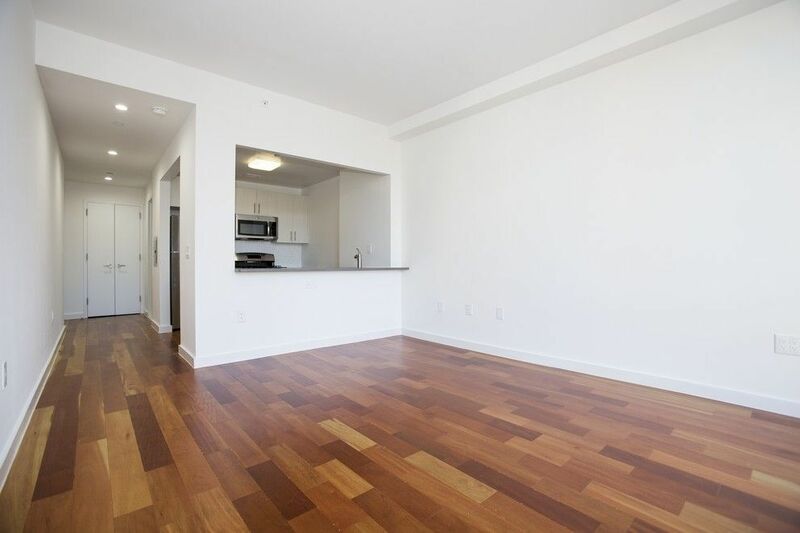 About: If the LES is more your speed, then move right into this beautiful, large one bedroom, two bathroom unit with not one, but two private balconies. Upon waking up in the morning, walk out onto your balcony and enjoy the bustling city underneath you (including views onto NYC’s iconic Empire State Building). Then make your morning coffee and have it on your second balcony off the living room! If you’re looking to socialize, visit the building’s 600 sq ft roof deck complete with lounge chairs, cafe sets, and a grill. Even when you’re inside, you won’t be able to escape the sunlight thanks to floor-to-ceiling windows and the apartment’s location on the top floor of the brand-new luxury building. About: If you’ve always wanted to live in a luxury building in a prime neighborhood, but don’t want to compromise on price or outdoor space, then look no further than 321 East 3rd Street. This apartment truly has it all: According to the listing description, this studio features a spacious kitchen, with a surplus of cabinets, full-sized appliances, dishwasher and microwave. 5E faces north with bright, open views of a huge community garden. Can fit a queen sized bed, couch plus extras, and has more closet space than you'll ever need. Plus, a shared roof deck to catch those sun rays!